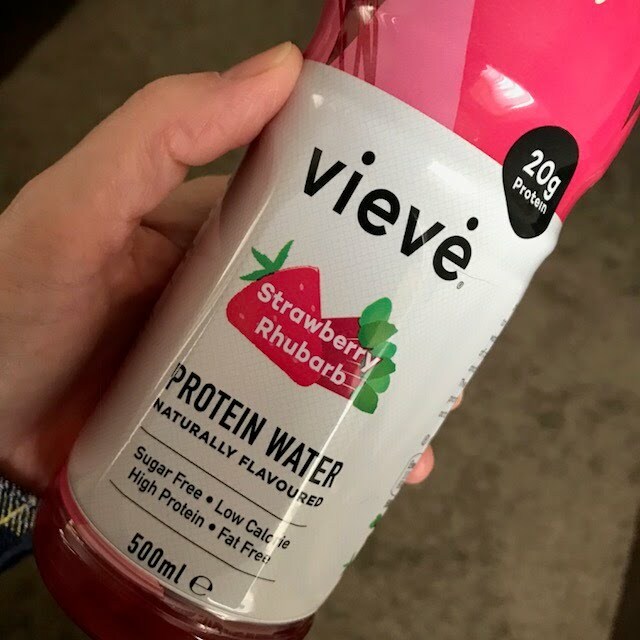 We all know how important it is to get enough protein in our diet, so I was delighted to discover Vieve a hydrating protein based water drink made of a unique collagen peptide formula which is lactose-free. Vieve is great for busy and active people like me as it perfect for on the go, the water-based protein means no more milky based protein drinks, Vieve is also the first sports nutrition product to be endorsed by the Sugarwise council and also donates 1% of its profits to MIND. Vieve protein water comes in three flavours Strawberry & Rhubarb, Citrus, Apple and Mint and Coconut Honey, I really loved the taste particularly the Strawberry and Rhubarb flavour which has to be my go-to flavour. 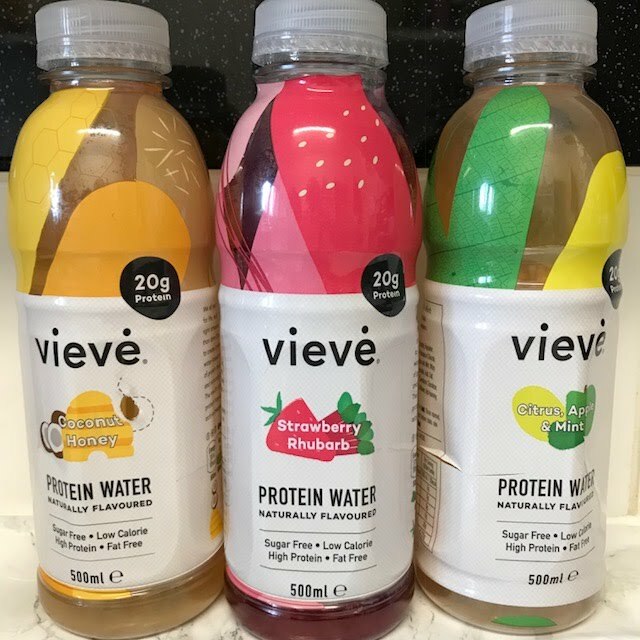 Vieve RRP £14.99 for a 6 x 500ml pack which can be purchased online at Drink-vieve.co.uk.